Republican South Carolina Sen. Lindsay Graham was appointed as chairman of the Senate Judiciary Committee on Wednesday afternoon. 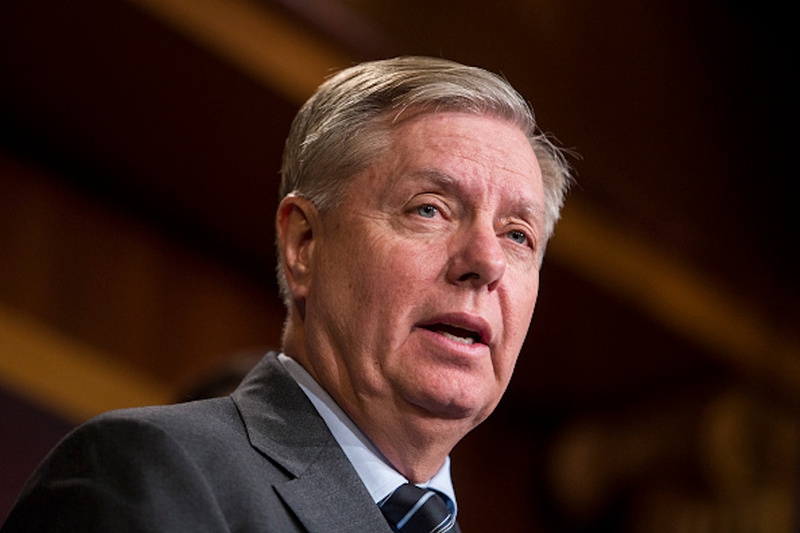 Graham was set to chair the committee after former chairman Chuck Grassley made the announcement he would chair the Senate Committee on Finance instead. Graham said he was “honored” to be selected to the position and said he will focus on confirming “conservative judges” in a statement. “I’m honored to be selected as Chairman of the Judiciary Committee. I will do my best to continue down the path charted by Senator Grassley of having a fair and vibrant committee process. The confirmation of conservative judges will be one of my top priorities as Chairman,” Graham said. “In addition, I will also continue to seek common ground on the major issue facings our nation. I look forward to working with Senator Feinstein and all my colleagues to make this new Congress successful,” Graham continued. The Republican senator’s first day as chairman is Wednesday.